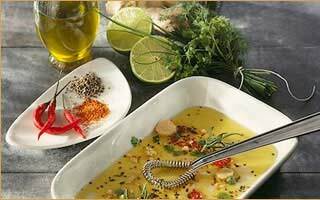 Laurel Berry oil is pale yellow, greenish yellow, or olive green, with a fresh medicinal, but pleasantly spicy and warm aroma, reminiscent of myrtle, juniperberry, hyssop, and similar oils. 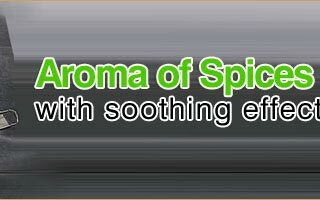 It is useful in dyspepsia, flatulence, loss of appetite, scanty periods, colds, flu, tonsillitis, viral infections etc. 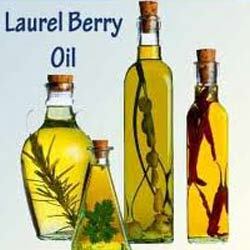 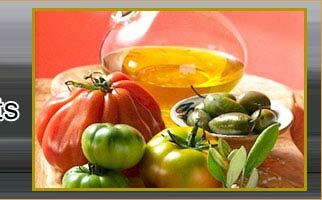 Laurel Berry oil has been used as an insect repellant, a spice oil, and a culinary herb oil.